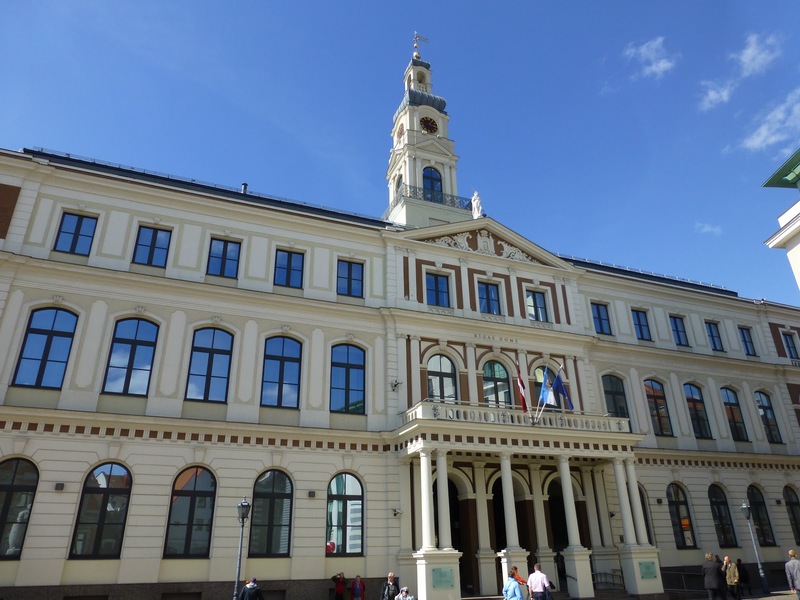 The office and personal residence of Rīga Mayor Nils Ušakovs were searched this week by agents of the state's anti-corruption bureau (KNAB) who left with bags apparently full of documents.. 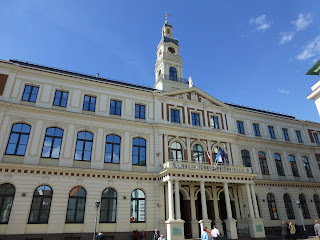 Although it has not been confirmed, there are indications that the searches were connected with the ongoing Rīgas Satiksme bribery scandal that has engulfed the public transit authority and city council throughout the last two months. Despite calls for his resignation growing louder by the city council opposition, Ušakovs has no plans to step down. Latvia's national media watchdog NEPLP has decided to ban the transmission of Russia's state owned RTR-Planeta channel in the country for a three-month period due to language that was considered "hate speech" against the Ukrainian people and state, including one extreme comment by a show host on March 22, 2018 that a portion of the Ukrainian population "must be shot or hung." The issue of whether to censor Kremlin-sponsored media has been a major ongoing debate over the last decade, with previous short-term bans of such channels having taken place in the Baltic states. The long and messy divorce process between the KPV LV faction and former prime minister candidate Aldis Gobzems seems to have been made permanent today, with the party voting to kick the Saeima deputy out of its ranks. An increasingly public power struggle between Gobzems and party founder/chairman that has snowballed since early December seemed to have become irreconcilable over the past few weeks, with the two leaders using their speaking time during the confirmation of Prime Minister Krišjānis Kariņš to trade insults and accusations. Just days after its acquisition by the US firm Blackstone was greenlit by European regulators, Luninor Bank has announced that it will lay off a staggering 800 employees throughout the Baltic states, nearly a quarter of its 3,000 workers. 250 workers in Latvia are expected to be made redundant. The Japanese ratings firm R&I has re-affirmed Lavia's "A-" economic rating, calling the economy stable but under threat of pressure from Brexit. According to a report by the Central Statistics Bureau, Latvia's GDP grew by about 5% in the last quarter of the year, the fastest since 2011. Authorities from Nordic and Baltic countries have announced that they successfully completed a "drill" of a potential new financial crisis in order to test joint resistance measures to a potential future issue. 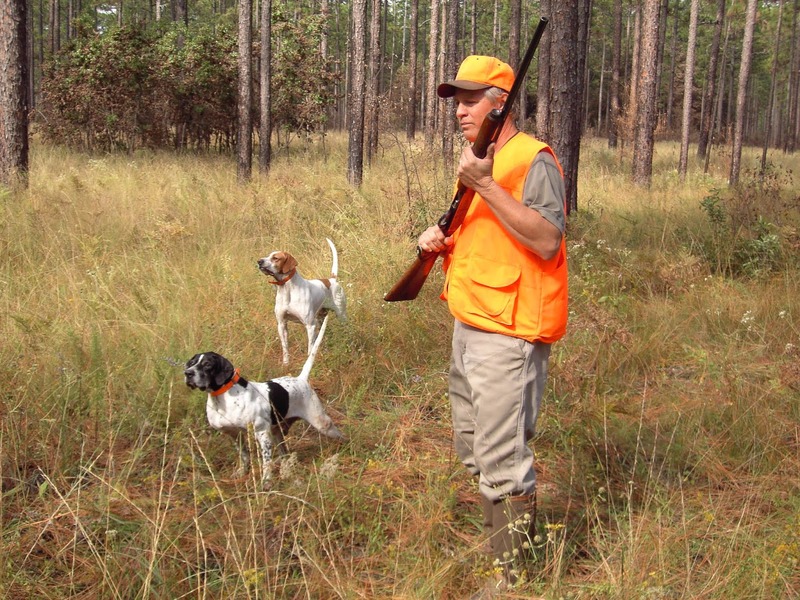 Saeima has supported draft legislation that would lower the age limit of hunting with guns from 18 to 16, with 51 deputies voting in favor of the measure, 37 voting against and 4 abstaining. Čikāgas piecīši band member and microbiologist Uldis Streips passed away last week at the age of 77. The late 90s British electronic group Underworld has been announced as a headliner at this summer's Positivus festival in Salacgrīva near the Estonian border. 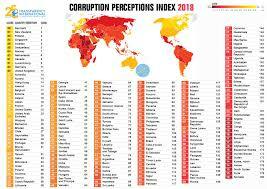 Latvia retained its position in the "corruption perception index" published each year by the "Transparency International" NGO, coming in at 41st place next to Georgia and Spain. 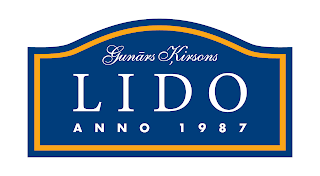 Bribery suspect Māris Martinsons has turned to the European Court of Human Rights to appeal his current detention in relation to the ongoing Rīgas Satiksme procurement corruption investigation. According to a report by LETA, a small amount of beef from Poland that was illegally cut from sick livestock reached Latvia and was sold at the Lido chain of restaurants, although health and veterinary service spokespeople have assured potential customers that the beef should not be dangerous if it was properly cooked. Renovations to the "A-wing" of P. Stradiņš hospital have been postponed due to currently unresolved financial issues, with an additional nearly 30 million euro of funding being required. The pharmaceutical firm Olainfarm is set to deliver roughly $1 million worth of anti-tuberculosis drugs to the World Health Organization. The European Broadcasting Union has expressed surprise and concern over the unexpected firings of LTV head Ivars Belte and LTV board member Sergejs Nesterovs, and has asked Latvia's media watchdog for a better explanation of why the firings took place. Four more semi-finalists in the "Supernova" music competition on LTV1 have advanced to the final round, with the prize being Latvia's representation in the Eurovision Song Contest this spring: Dziļi Violets, Carousel, Markus Rīva, and Double Faced Eeels. 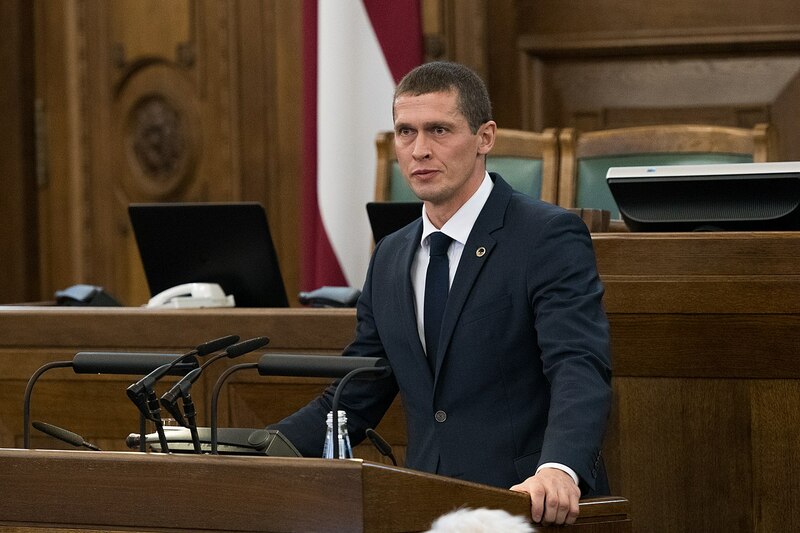 Despite a protest organized by his JKP party Thursday morning in which a few dozen picketers turned up, Saeima voted 73-17 to hand over member of parliament Juris Jurašs over for criminal prosecution due to his alleged leaking of state secrets in what he says was legitimate whistleblowing activity. According to a report by Latvian Public Media, nearly half of the newly confirmed ministers are still awaiting the granting of security clearance. State environmental service head Inga Koļegova agreed to step down from her position at the request of new minister Juris Pūce (Attīstībai/Par!) over real estate deals that were not properly declared. Culture Minister Dace Melbārde (Nacionālā apvienība) has expressed interest in running for European Parliament this spring, which would mark the first exit of a minister from the less than two-week old new government. New York Knicks forward and Liepāja native Kristaps Prozinģis was traded to the Dallas Mavericks, ending his promising yet injury-plagued 4-year stint in New York which included All-Star honors. Jelena Ostapenko was knocked out of the St. Petersburg Open tournament by Russian Anastasia Pavlyuchenkova on Thursday. Finland has announced that it wishes to take part in the Rail Baltica project, with the rail line the will connect the Baltic States with western Europe's rail infrastructure potentially reaching north of Helsinki. 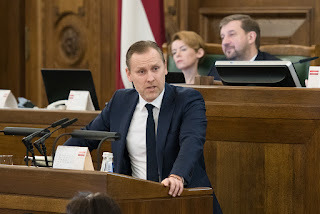 The Ministry of Transportation has announced that it will re-assess the planned electrification of the Daugavpils and Rezekne rail lines, with new Transportation Minister Tālis Linkaits even hinting that the Pasažieru vilciens rail authority could be privatized. Swiss lawyer Rudolf Meroni, whose alleged support of KPV LV became a point of controversy in the dispute between party leaders Aldis Gobzems and Artuss Kaimiņš, has apparently acquired the Ventsbunker Oil Terminal in Ventspils. That's it for last week's news! This week should be a bit warmer, with temperatures in the positive single digits and a mix of snow and rain predicted throughout the country. 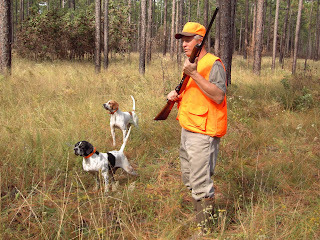 If you haven't done so already, make sure to hit "subscribe" at the top of this page and "like" us on Facebook for stories of the day every day. Until next week, stay warm and safe!